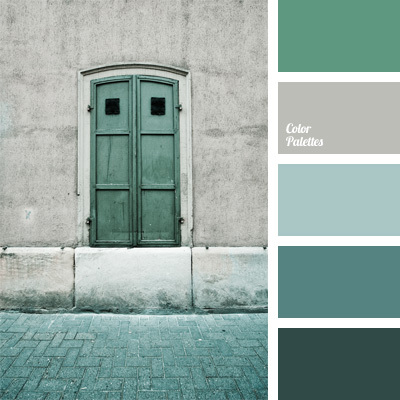 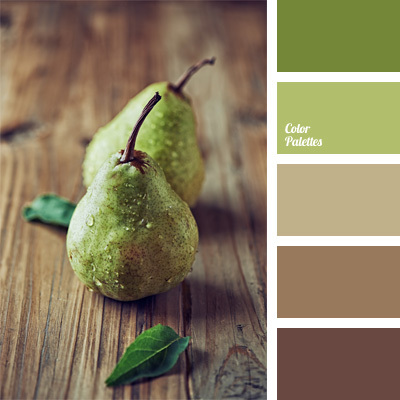 brown and green, color, color matching, color of a green pear, color of pears, color palettes for decoration, decorating color schemes, light shades of brown, palettes for designer, pastel green, sepia, tan color, warm shades. 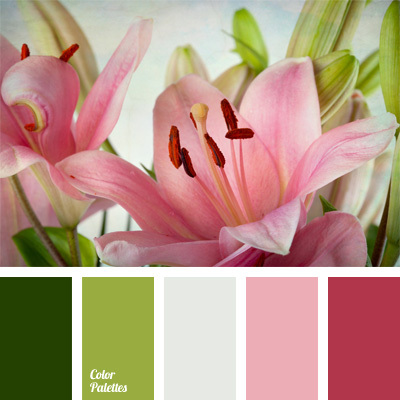 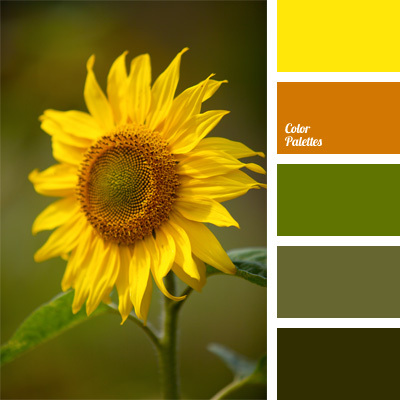 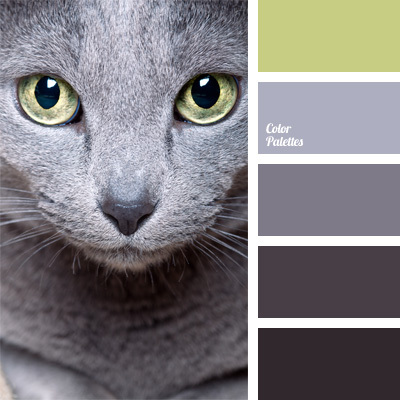 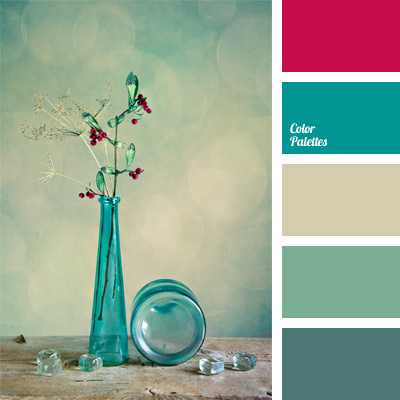 color matching, color of roses, color palettes for decoration, decorating color schemes, light green, lilies color, palettes for designer, pastel green and shades of pink, Pink Color Palettes, shades of bright, shades of pink and green. 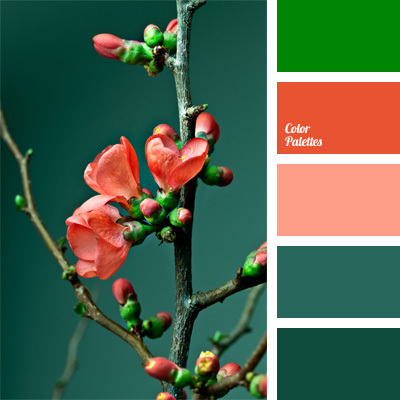 color matching, color solution, coral color, dark coral, dark slate gray, dark turquoise, light coral, light cyan, orange and coral, slate-gray, turquoise. 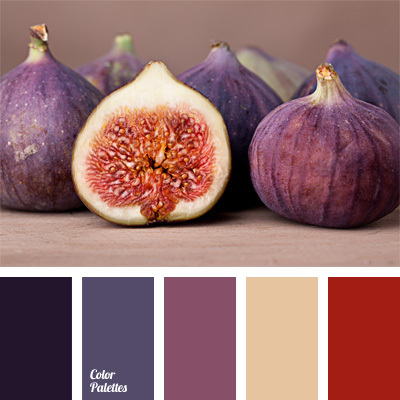 blue and purple, color matching, color of eggplant, color of of ripe flesh color figs, color palettes for decoration, cool shades, decorating color schemes, eggplant color, figs flesh color, lilac, palettes for designer, Pink Color Palettes, red flesh, White Color Palettes.